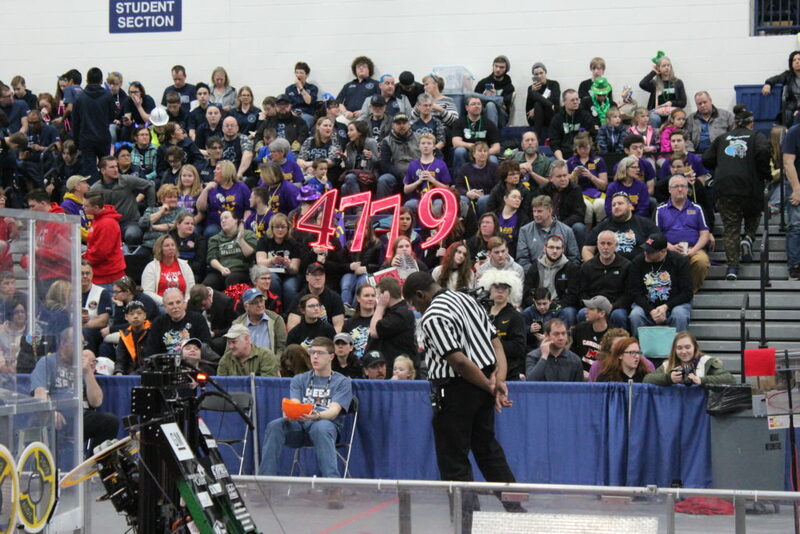 If you know all about the Marysville FIRST Robotics Competition and attended, you will love watching the highlights in this video. 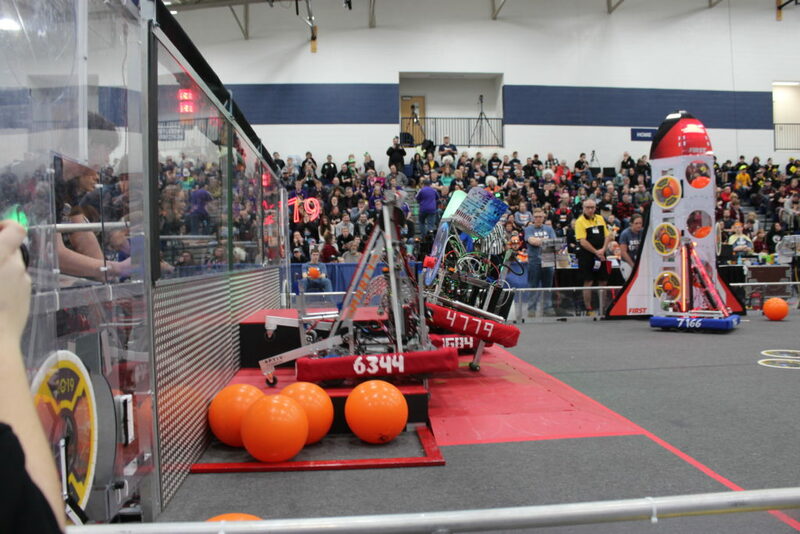 If you did not attend, and don’t know or think you care about robotics, we challenge you to watch this and not be totally engaged! 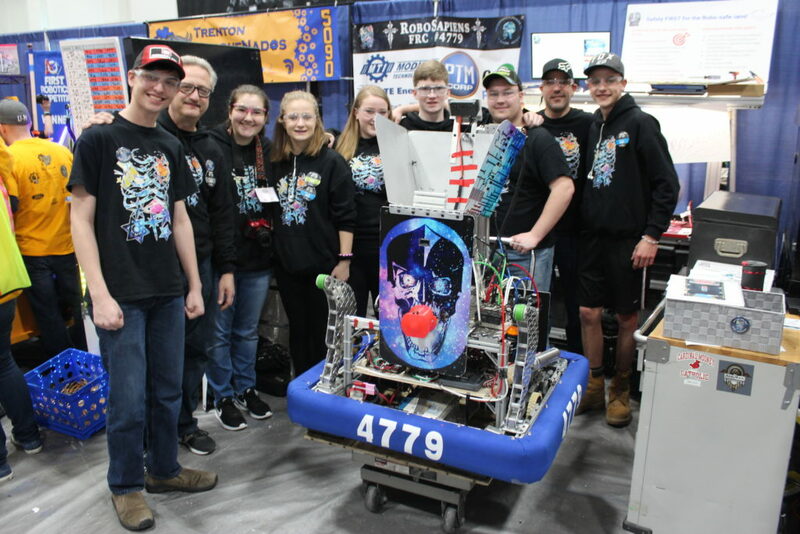 PTM Corporation and Modified Technologies, Inc., proudly returned as a Platinum sponsor of the First Robotics District Competition, and sponsor to the Cardinal Mooney RoboSapiens team. Donna Russell-Kuhr, President, CEO and Co-owner of PTM Corporation gave an exciting opening address on Saturday and Ryan Rodzos associate of Modified Technologies, Inc. shared an inspirational story of opportunities for young people. Feel like a part of this by watching and if you want to become involved there is always next year!